Electronic Design of hardware and embedded software | UK Electronics. UK Electronics provides an extensive range of Electromagnetic Compatibility (EMC) testing and EMC consultancy services, from pre-compliance to full EMC testing. 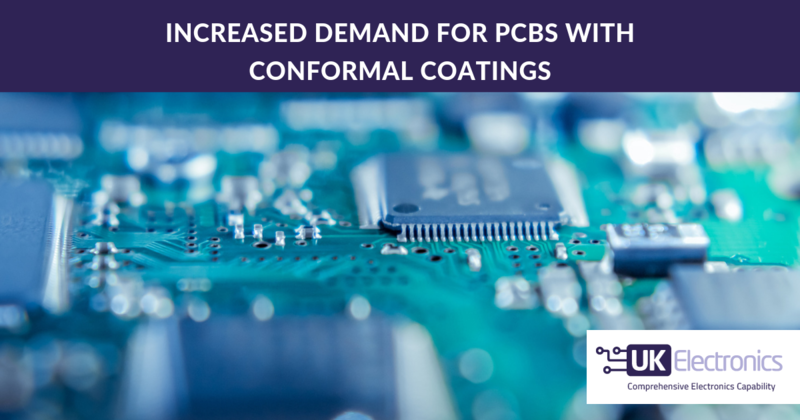 If you have limited resources or expertise within your own organisation to develop new products or if you need to free up experienced personnel to focus on other core activities, UK Electronics can help. With over 30 years’ experience within the electronics industry our hardware & software engineers have experience in an extensive range of microprocessor based designs as well as discrete logic, FPGA and analogue circuit design. Utilising our experience & skills will allow you to reduce the cost and time to market. Whether you require a specialised one off device or a new design for an existing product introducing new features we can draw upon relevant past experience in order to minimise the costs and timescales involved. We employ the latest CAD techniques for schematic capture, circuit simulation and Printed Circuit Board Layout as appropriate. Our assembly and test facilities enable cost effective production and evaluation of our designs and our Lab test equipment includes a Pre-Compliance EMC test facility. Our software designers have wide ranging experience designing ’embedded’ software for use in custom designed circuitry as well as Windows and Linux software for use on PC’s and standard systems. We have full in-house development facilities for many types of microprocessor and single chip families. Projects undertaken recently include control systems for hotel and catering equipment, high integrity signal conditioning for remote plant monitoring sensors, automotive control systems and video multiplexing units. Systems currently in production following successful development at UKE cover such diverse markets as security, environmental heating and ventilation, the leisure industry, the automotive industry and many more industrial and commercial fields. UK Electronics is committed to providing high quality products, effective project management and outstanding customer service.